Due to the wide variety of Android devices, MIDI Kinetics does not guarantee compatibility. That said, many of our customers are happy Android users. It’s not whether the controller will work, it’s how well. It’s all about testing and benchmarks. We go to great lengths to make sure our controllers are properly benchmarked and working well. The reason we don’t guarantee compatibility is because of performance benchmarks: different Android devices from different manufacturers have different real world performance, and it would be impossible to benchmark our controllers on all of them. The speed of script execution. The speed of MIDI I/O. 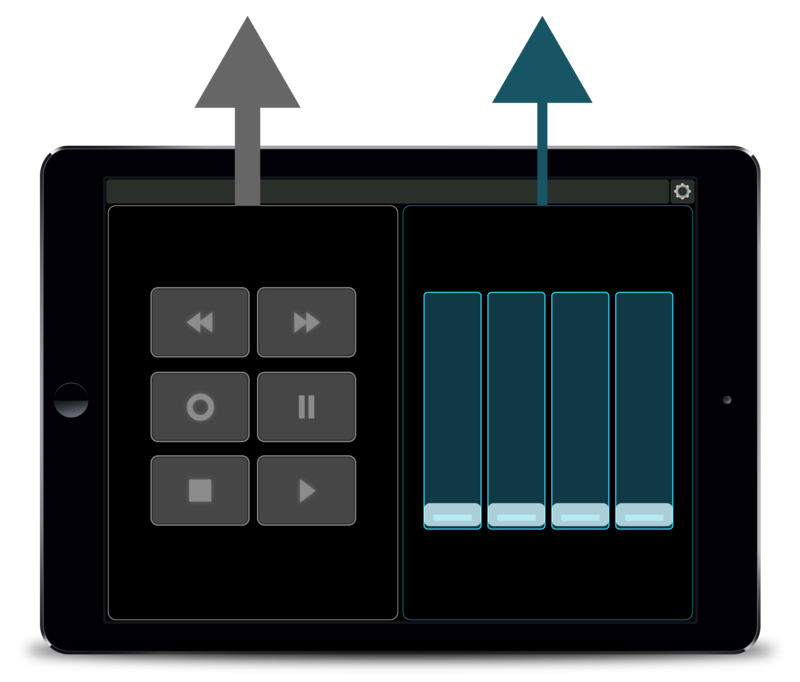 What’s interesting is that Lemur can easily handle large amounts of MIDI I/O– even on old devices. But then it starts to get complicated. The speed of Lemur’s script execution can be heavily dependent on its screen redraw rates. This is because Lemur executes scripts within a “frame” of execution, and Lemur’s frame rate can become bogged down by certain graphical elements, especially on tablets with poor graphics performance. The speed of Lemur’s script execution can be heavily dependent on its screen redraw rates. For this reason, we heavily optimize our controllers for graphical performance at all times. Despite having over 30,000 lines of code, Composer Tools Pro operates at near peak efficiency! The Samsung Galaxy Tab A is a $179.99 tablet that was released in May 2015. Despite it having a 1.2GHz Quad-Core CPU and 1.5GB of RAM it actually performs somewhere between an iPad 2 and iPad 4 (the iPad 4 was released in 2012 for $499, with a 1.4GHz Dual-Core A6X CPU and 1GB of RAM). The CPU differences aren’t superficially obvious, but what is obvious is the difference in graphics performance: the resolution of the Galaxy Tab A is a mere 1024 x 768 (the same as an iPad 2) while the iPad 4’s is 2048 x 1536 (the iPad 4 is driven by a quad-core PowerVR graphics chip). The truth is that MIDI Kinetics products will probably run perfectly on your Android device. Actually, we know this for a fact because we have numerous happy Android users. But as a matter of policy we can’t offer guarantees since we can’t personally test every device. If your Android device has similar specification to the recommended iOS device, you will likely be happy.